Key! and Reese LAFLARE link up with Migos' Offset on "Money Phone." Atlanta rappers Key! 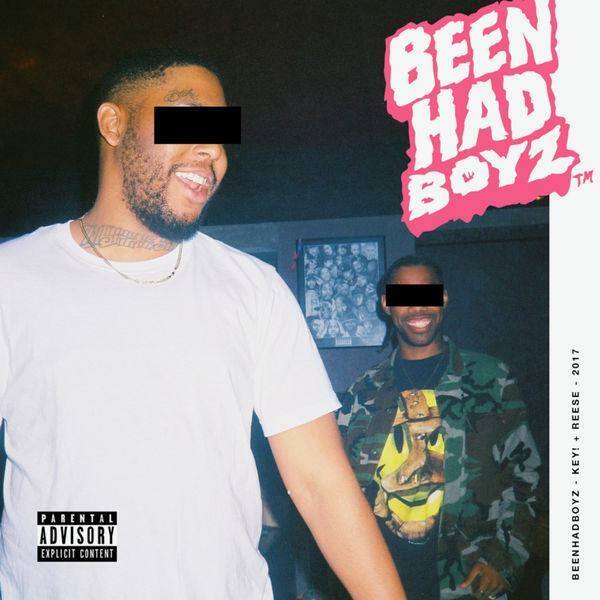 and Reese LAFLARE have linked up to form Been Had Boyz, a joint mixtape. Thursday, they dropped a new track "Money Phone," featuring Migos' Offset. This is the second track off their mixtape. Produced by Kcdabeatmonster and Bobby Kritical, the beatmakers use the boards to recreate cellphone sounds if they were stuck in a Super Mario game tunnel. Coupled with drums, the effect produces an entrancing sound. As the title suggests, the rappers brag about making money off their phones. You can tell these guys had some fun producing this song. Let's hope they make more mixtapes together this year. Listen to "Money Phone" below.